This website is property of the Chickasaw Nation Division of Commerce, an executive department agency of the Chickasaw Nation, a federally recognized, sovereign and self-governing American Indian tribe.  Be Native Tours LLC is fully owned and operated by the Chickasaw Nation. After a transaction, your private information (credit cards, account numbers, financials, etc.) will be kept on file for 180 days. We do not sell, trade, or otherwise transfer to outside parties your personally identifiable information. This does not include trusted third parties who assist us in operating our website, conducting our business, or servicing you, so long as those parties agree to keep this information confidential. We may also release your information when we believe release is appropriate to comply with the law, enforce our site policies, or protect others or ours rights, property, or safety. However, non-personally identifiable visitor information may be provided to other parties for marketing, advertising or other uses. Occasionally, and at our discretion, we may include or offer third party products or services on our website. These third party sites have separate and independent privacy policies. We therefore have no responsibility or liability for the content and activities of these linked sites. Nonetheless, we seek to protect the integrity of our site and welcome any feedback about these sites.  Any claim relating to Chickasaw Nation Division of Commerce’s web site shall be governed by the laws of the Chickasaw Nation without regard to any conflict of law provisions. Nothing contained herein shall be construed to waive the sovereign immunity of the Chickasaw Nation. This policy was last modified on 12/12/11.